We hand-pick our attractions with the help of locals so you can choose from the best classic attractions to hidden gems. This combined with our unique interactive scheduler makes Traveloris the perfect trip planner. Search over 1.2 million properties across 220+ countries. You will find a hotel that meets your budget and style of travel. Find the best deals, fast. Compare hundreds of airlines across millions of routes to help you start your perfect trip. Compare 900 companies across more than 50,000 locations. Renting a car and discovering more on your trip has never been so easy. Discover the culture rich city of London with our 200+ hand-picked attractions. Markets, fun picks, hidden gems, tours and more. 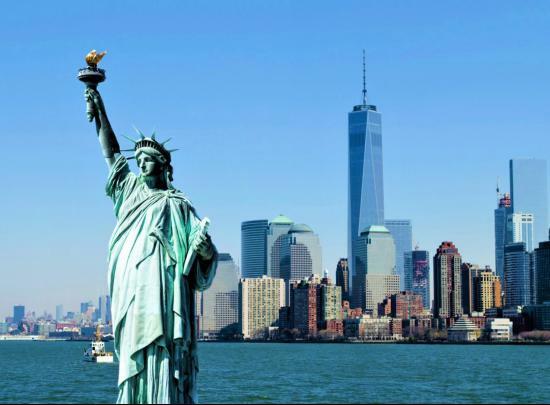 Visit New York, the city that never sleeps and discover 190+ hand-picked attractions. Gardens, food markets, hidden gems, tours and more. Explore this romantic city and experience more with our 140+ hand-picked attractions. With 140+ hand-picked attractions to choose from, you’ll discover Hong Kong’s history, culture, fun activities and great market food. Use our London trip planner and discover 200+ of the best tours and attractions London has to offer. 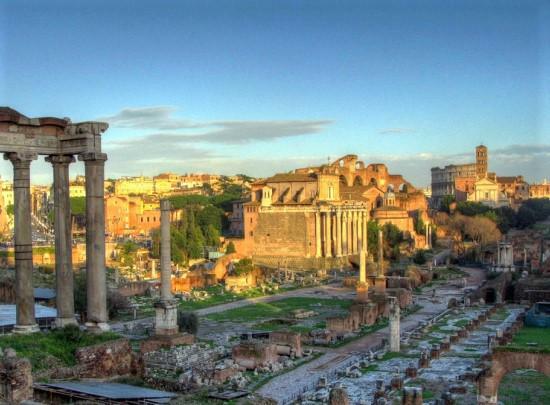 Use our Rome trip planner and discover 120+ of the best tours and attractions Rome has to offer. 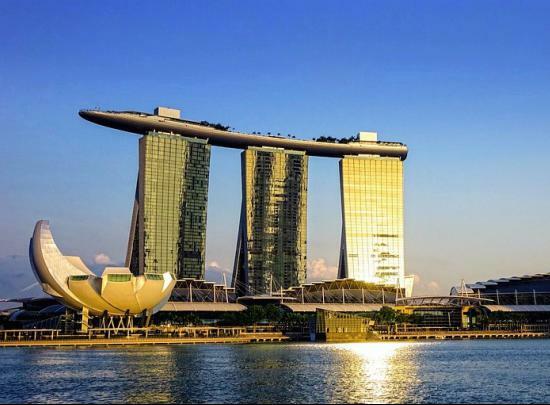 Use our Singapore trip planner and discover 100+ of the best tours and attractions Singapore has to offer. Use our Melbourne trip planner and discover 160+ of the best tours and attractions Melbourne to offer. 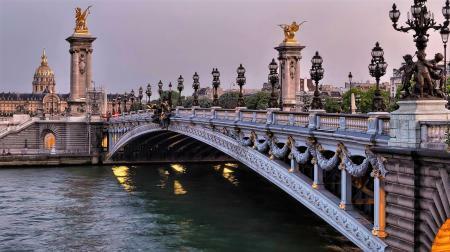 Use our Paris trip planner and discover 140+ of the best tours and attractions Paris has to offer. Use our New York trip planner and discover 190+ of the best tours and attractions New York City has to offer. Use our Sydney trip planner and discover 140+ of the best tours and attractions Sydney has to offer. 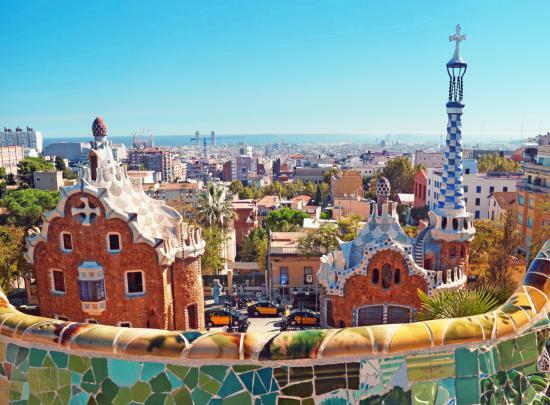 Use our Barcelona trip planner and discover 90+ of the best tours and attractions Barcelona has to offer. 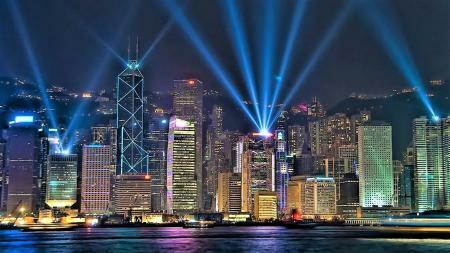 Use our Hong Kong trip planner and discover 140+ of the best tours and attractions Hong Kong has to offer. Use our Vienna trip planner and discover 90+ of the best tours and attractions Vienna has to offer. 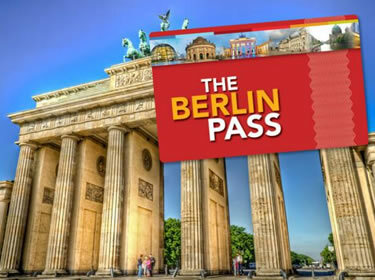 Get free access to 60+ of the most popular attractions in Berlin. 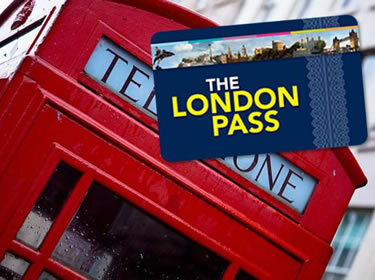 Save up to 50% on top London attractions. Save up to 70% on New York City must-sees. 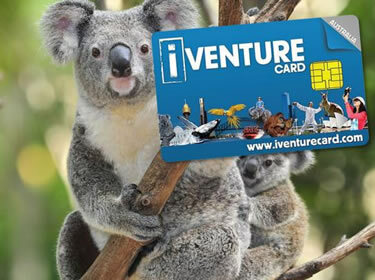 Save up to 40% by visiting some of Melbourne’s most popular attractions. 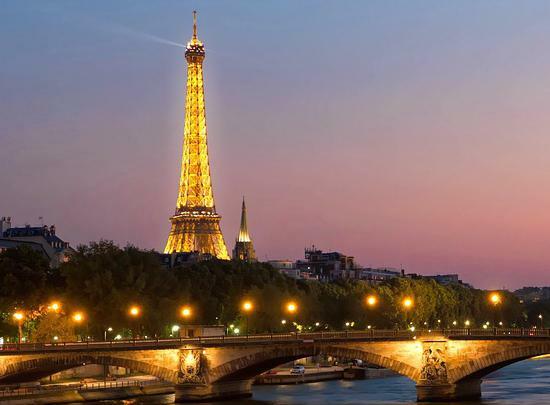 Visit 60+ top attractions in Paris for a fraction of the price. 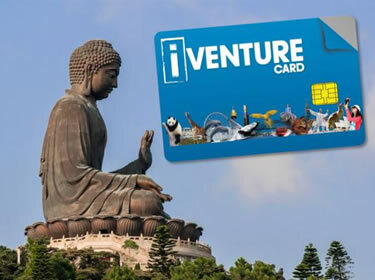 Experience this amazing city and save up to 50% with a Hong Kong iVenture Card. 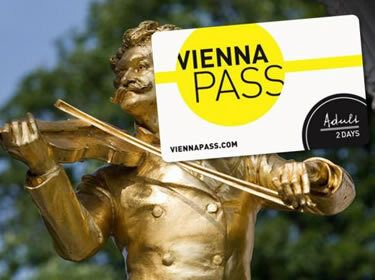 Get free entry into 60+ of Vienna’s most popular attractions and museums. 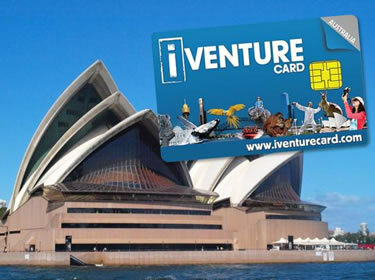 Save up to 40% by visiting some of Sydney’s most popular attractions. 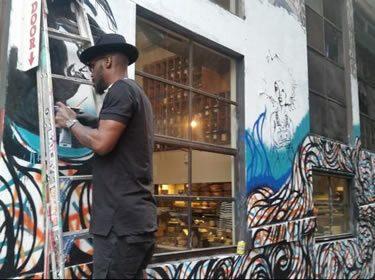 Get a local’s perspective of Melbourne and discover the best hidden gems, bars, attractions and more. 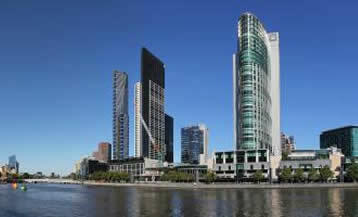 There’s a lot to see in Melbourne and this complete itinerary will help you get the most out of your short time there. 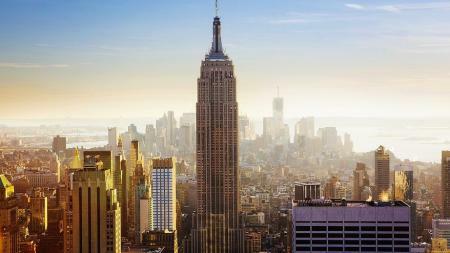 New York’s must see attractions are revealed in this guide. As well as great tips to help you plan your perfect holiday. 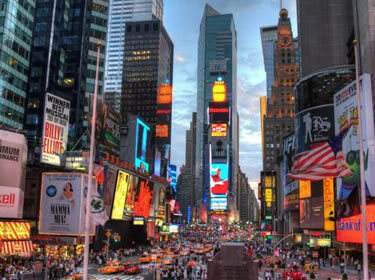 This is the ultimate 9 days in New York, a full week of all the must’s. 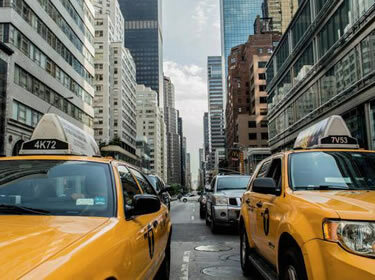 Get a head start on your trip to New York City! Learn about London’s top museums, markets, gardens, and more to help you plan your perfect trip. 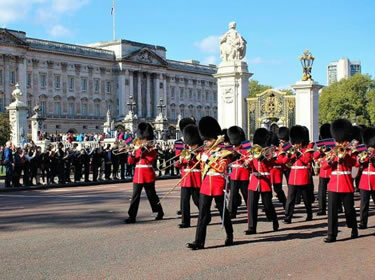 With only a few days in London itinerary covers the best of the best! So, get a head start on planning your next trip to London. There’s a lot to explore in Paris and with this guide you can make sure not to miss out! Make sure to read it before you start planning your holiday to Paris. Whether you’re in Sydney for a week or just a day, this guide will help you discover more. 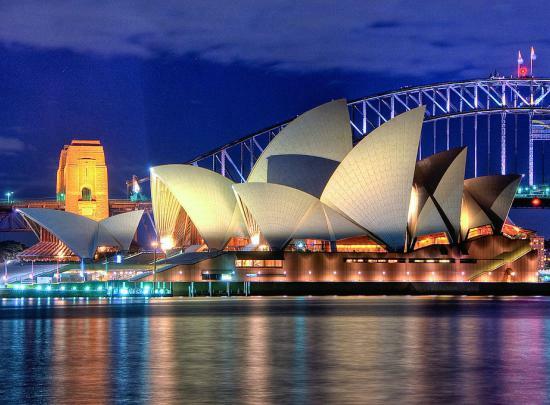 Make sure to visit it to help plan your perfect trip to Sydney. 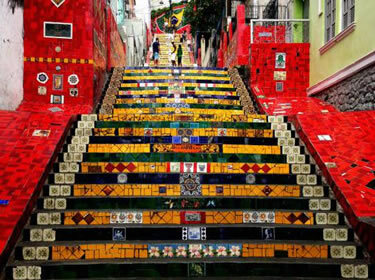 Planning a trip to Rio? Read this guide to discover what food to look out for, where to stay, what attractions to visit and more. Perhaps Americas most underrated city! 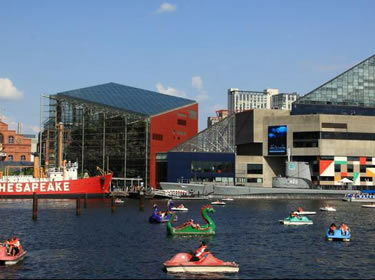 Before you plan your trip to Baltimore read this guide and discover the best attractions, tours, gardens and more. A great aquarium with regular talks from their animal experts. 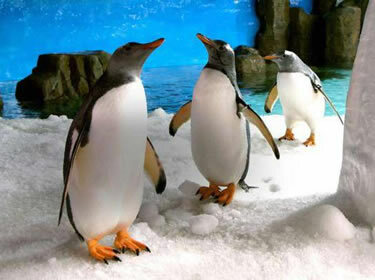 You can find this SEA LIFE aquarium in our Melbourne trip planner - save 50% with Traveloris. 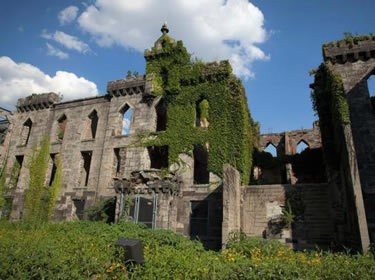 Roosevelt Island was once a quarantine zone and home to NYC’s smallpox hospital. The building is now an amazing yet spooky ruin. Find it in our New York trip planner. 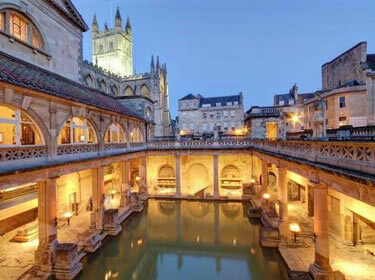 Visit the spectacular Roman Baths. The ruins are well preserved and give you a great idea of a Romans life almost 2000 years ago. Find this attraction in our Bath trip planner. 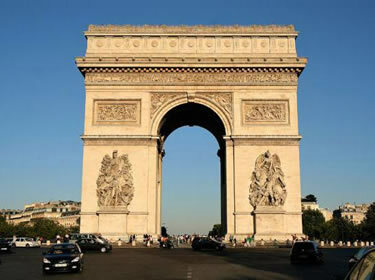 A free walking tour of Paris’s essential landmarks. This is a great way to start your trip and become familiar with the city. 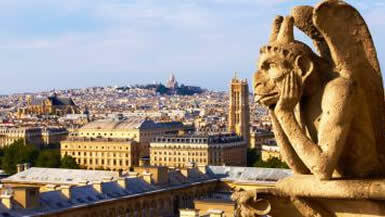 To find this tour visit our Paris trip planner. Housed in a stunning building and offering so many great art exhibitions, this should be on your itinerary! 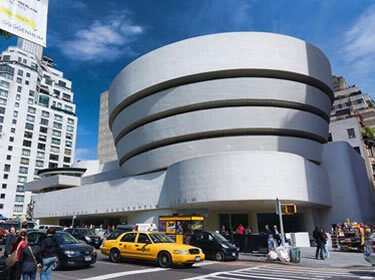 Find this attraction in our New York trip planner. 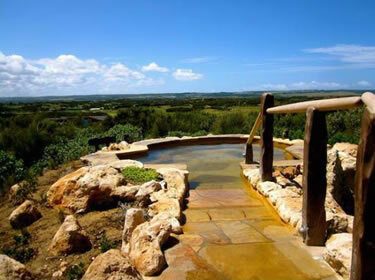 Experience the luxury of over 20 globally-inspired bathing experiences including a cave pool. 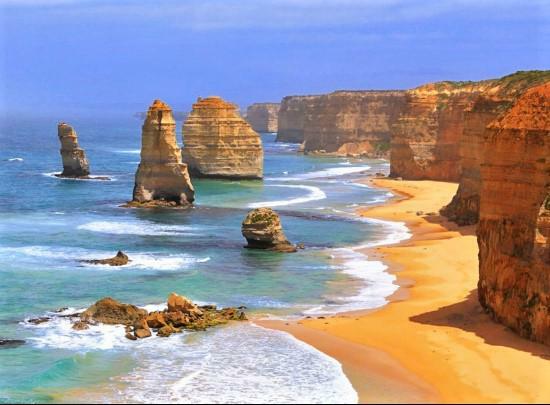 Find this attraction in our Melbourne trip planner. 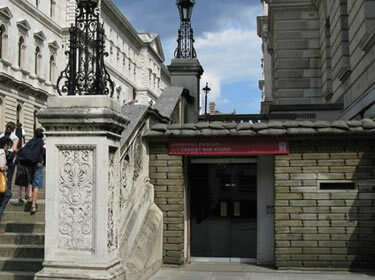 Discover the original Cabinet War Rooms! Housed in a secret WWII bunker where Churchill once directed the war. 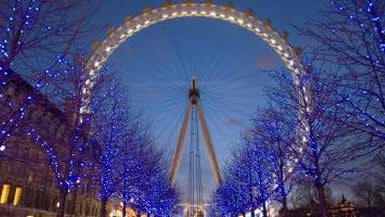 Find this attraction in our London trip planner. 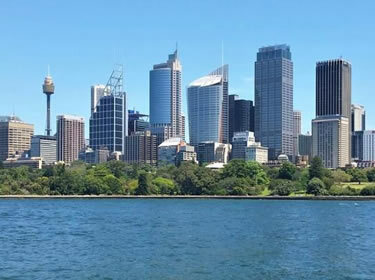 Sydney’s skyline is iconic, and the lookout from Mrs Macquarie’s chair may just offer the best free view of Sydney and its harbour! 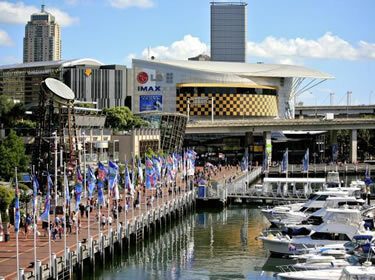 Find this attraction in our Sydney trip planner. 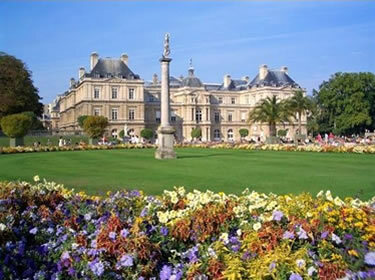 Visitng Jardin du Luxembourg is one of the nicest ways to escape Paris's busy streets. It's a stunning garden with an impressive palace. Find this attraction in our Paris trip planner. The Peak is a must do in Hong Kong offering amazing views of the city! And the best way to get there is on the Victorian-era tram. 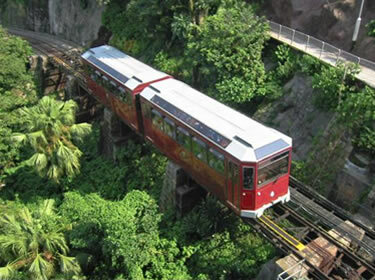 Find this attraction in our Hong Kong trip planner. Borough market is a favorite among Londoners. It is tucked away near London Bridge and offers the best food! 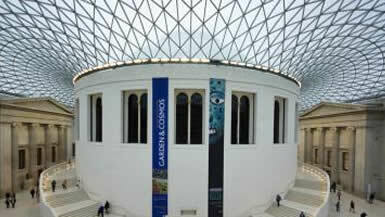 Find this attraction in our London trip planner. 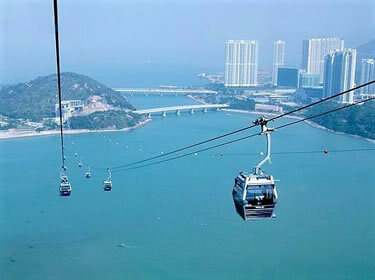 The famous Ngong Ping 360 cable car is the best way to get to the must see Tian Tan Buddha. 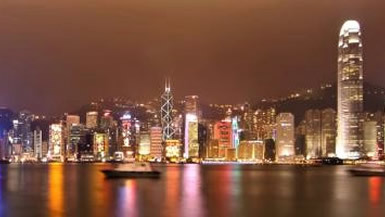 These attractions are in our Hong Kong trip planner. Create your perfect trip from one place. Find everything you need from attractions to tours, and flights to travel insurance. Traveloris has got your covered for your next big holiday. We work with locals to find the best a city has to offer. With Traveloris you choose from top attractions, hidden gems, tours, markets and more. You no longer have to waste hours researching! Our unique interactive scheduler has been integrated with Google Maps to take away the stress of planning. Simply click and drag attractions and we’ll sort out everything from opening hours, cost of trip, and navigation between places. Once you have finished planning, we’ll build you a free, personalised, mobile friendly itinerary! And, based on your itinerary we’ll even calculate how much money you could save with a city pass. I’m a musician from Prague and when I’m not practising, I’m out walking the streets looking for something new. 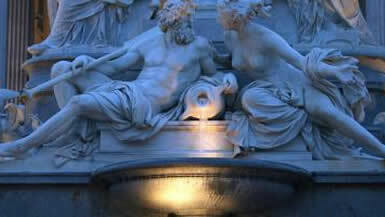 Whenever I do find something worth visiting, I update Traveloris’s Prague trip. If you’re thinking of visiting Prague, I particularly recommend going in the winter when it is snowing, it’s a really magical time. I’ve lived in London my whole life and work in TV. 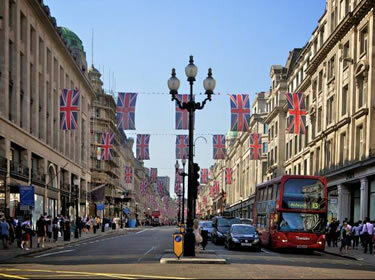 London is an amazing city that offers a great mix of culture, fun activities, markets, free museums and more. 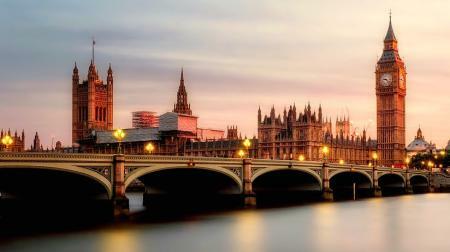 I helped Traveloris select the best attractions for their London trip planner. 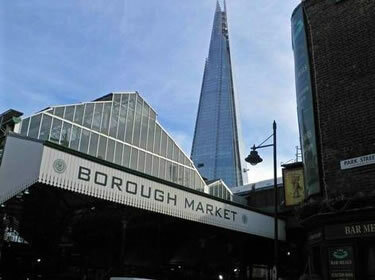 And make sure to add Borough Market to your visit. 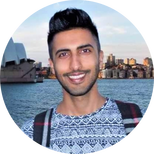 I live in Melbourne studying full time and working as a tour guide. 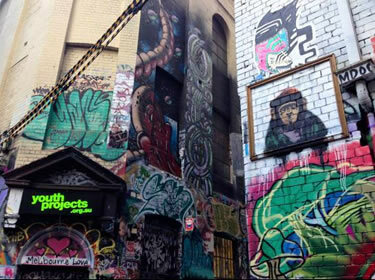 Melbourne has an amazing vibe and a lot to offer. 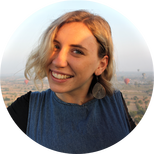 I helped pick the hidden gems, gardens, markets and more for Traveloris’s Melbourne trip planner so you can discover more. I recommend you read their local guide to Melbourne to help plan. I moved to New York after studying International relations. I love exploring New York and I’m constantly out and about looking for new things to do. 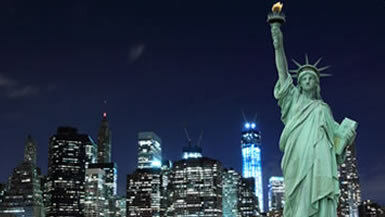 I regularly update Traveloris’s New York Trip Planner with the latest attractions so you can find them too. 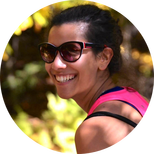 Bonjour, I'm a travel blogger and explorer. 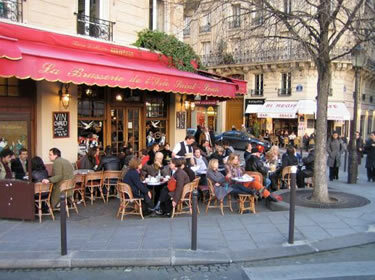 Paris is my favourite city in the world because there is so much to discover and it is such a romantic city. 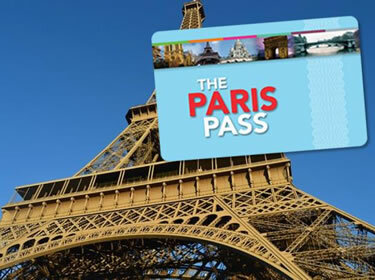 I worked closely with Traveloris to make sure they’ve got all the best attractions on their Paris trip planner. 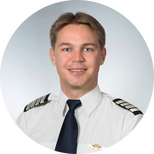 I work as a pilot at Cathay Pacific and am based in Hong Kong. I'm constantly out exploring the city and its surroundings. 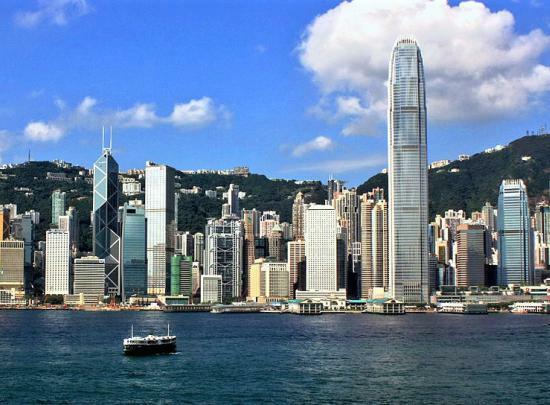 I helped Traveloris choose their Hong Kong trip planner attractions – Traveloris is an awesome way to get the most out of your visit to Hong Kong. 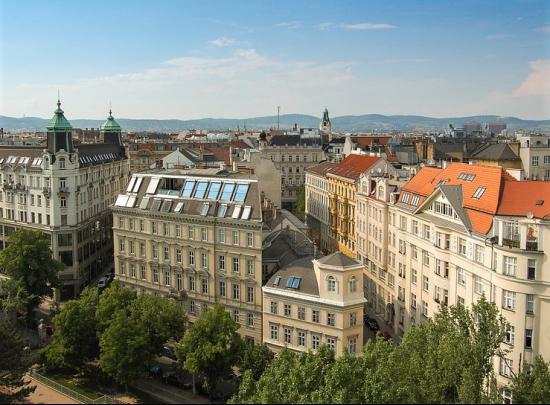 I’ve lived my whole life in Vienna and it’s a really exciting city to visit. 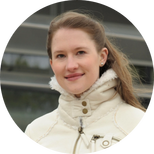 Check out Traveloris’s Vienna trip planner for the latest attractions I helped pick. And while you’re in Vienna, make sure to visit Café Demel and try our famous Sachertorte, or an amazing apple strudel. I work in London as an Engineer and I’m a huge Chelsea FC supporter! When I’m not at a match, I’m out and about exploring the city. Whenever I find something new worth visiting, I’ll update Traveloris’s London trip planner. To make your trip to London special, I recommend you watch a football match. 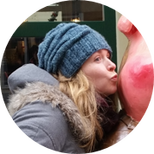 I'm a Baltimore based travel and food writer who loves sharing my hometown's best food, attractions, and hotels. 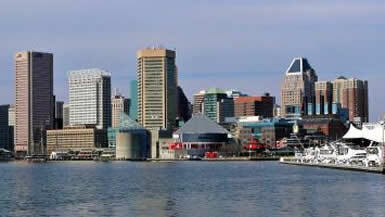 I worked with Traveloris to select the best attractions for their Baltimore trip planner to help you find what you need to make your visit the best it can be. 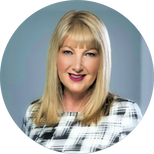 An easier way to travel the world and be your own travel agent. Traveloris is a travel site intended to let you have complete control of what you want to do. This means you get to do the fun part and get excited about what you want to do. I planned my trip to Paris using Traveloris. 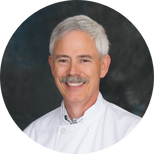 It saved me time, money, and a heck of a lot of frustration! Their hand-picked attractions make planning your perfect trip extremely easy. Traveloris is the perfect Paris trip planner, I’ll be using them again. This free website brings all the elements of travel-planning - from accommodation to attractions - to one place, where travellers can drag-and-drop them into an easy-to-use itinerary builder. 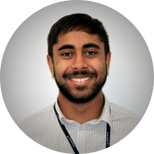 Young entrepreneur's start-up could revolutionise travel… Traveloris only selects the best attractions and hidden gems to ensure users make the most of their short stay. 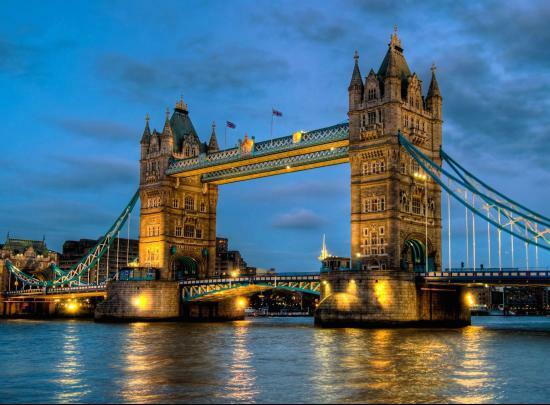 When I went to London, Traveloris made planning my trip easy and stress free! I absolutely love their click and drag scheduler. The perfect London trip planner. Holiday planning will eat a lot of your time and needs lots of effort from you. Good thing there is a new website called Traveloris … where all your basic needs in planning your holiday are wrapped into one site. 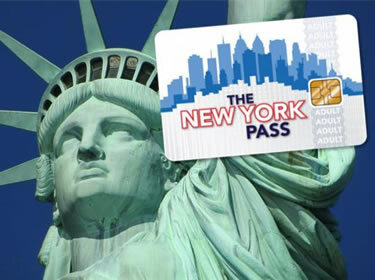 Combine the New York Pass with Traveloris’s New York trip planner and you're set! Please Contact Us For Any Questions Or Feedback. We want to help endangered animals like the Slow Loris from extinction. That's why we donate money from our profits to charities in aid of endangered animals. The best London holiday planner, New York holiday planner, Paris holiday planner, Hong Kong holiday planner, Sydney holiday planner and more.